The 2016 Primeurs campaign continues today with the following release from Chateau L’Eglise Clinet and Clos L’Eglise in Pomerol. Family owned since 1882, Chateau L’Eglise Clinet is located in the Pomerol appellation. Denis Durantou, the current owner, strives to produce a wine that takes advantage of the rich terroir. There are 4.5 hectares of Merlot and Cabernet Franc planted on clay and gravel. 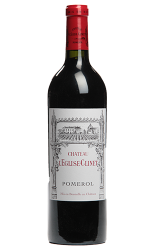 Chateau L’Eglise Clinet is one of the most prestigious wines of the Pomerol appellation. 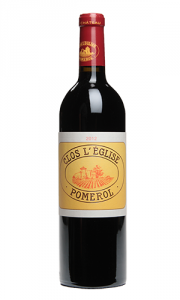 Clos L’Eglise is an ancient property from the Pomerol appellation which dates back to the 18th century. Today, the vineyard extends over 6 hectares and the grape varieties planted are 60% Merlot and 40% Cabernet Franc. The terroir is composed of clay-gravel soil and a sub-soil of iron. Since Sylviane Garcin-Cathiard became the owner in 1997, she has continually worked with the utmost respect for the terroir. Sylviane uses traditional vinification methods, which have been modernised.